Prison Clothes and Ward Shirt! 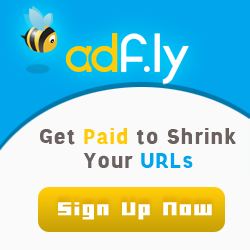 Feel free to link to my creations but shame on you for using Adfly with it! Female Top – Request NO SKULL!